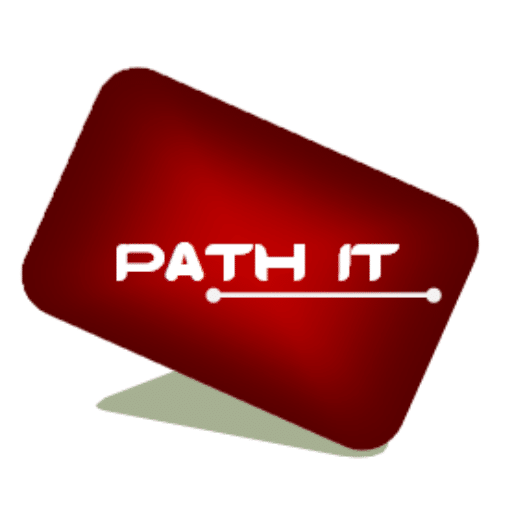 Path IT supplies and sells best quality tape and tape drive for your daily needs in business, data center or personal reasons. 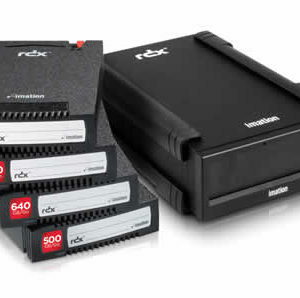 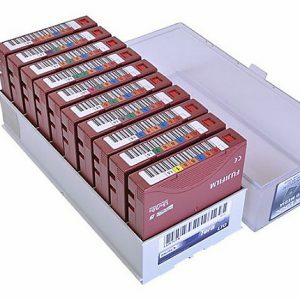 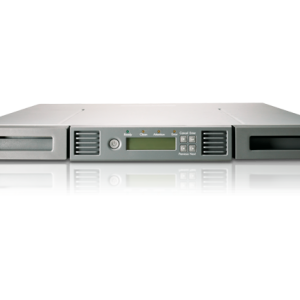 Path IT provides the best pricing in Australia for your LTO tapes or any other storage system. 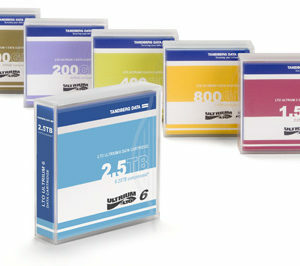 Our all products are GST inclusive. 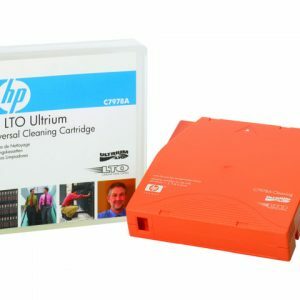 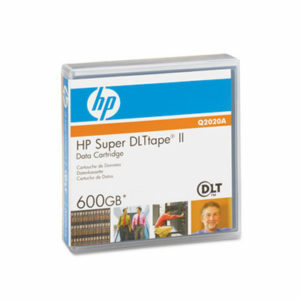 If your business in Sydney metro we can deliver LTO tapes in urgent notice and free of charge.